Fisher Martin Automotive has been providing the best auto repair and maintenance services around. 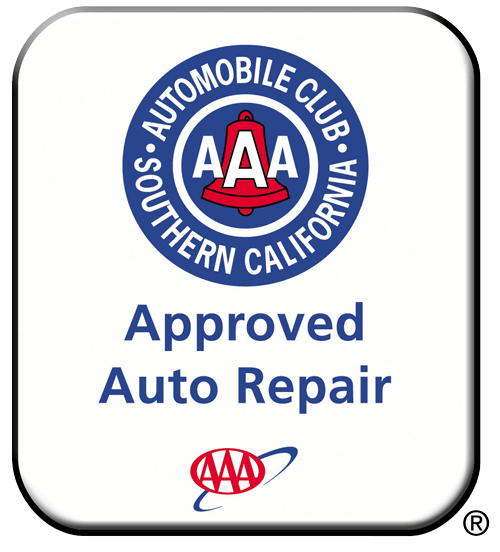 We are one of the very few shops in Ventura that the AAA has approved as a AAA Approved Auto Repair Shop. This means they have fully inspected our shop, surveyed our customers and investigated us thoroughly. In fact, they check us out much better than you ever could. Now, the AAA trusts our shop with their members. When one of their members needs a tow to a qualified shop, they send them here because they know we’re one of the best. You can trust us too. We are a AAA Approved Auto Repair facility. This means that the Auto Club has inspected and approved our shop for this exclusive status. Fewer than 5% of all Southern California shops become AAA Approved. This designation means they trust us to send their members here for auto repairs and maintenance. ASE Certified or Master Technicians: Our technicians are ASE Certified or ASE Master Technicians. The Institute for Automotive Service Excellence (the ASE) trains and certifies auto repair technicians skills. Our shop has the right technicians to provide your service. We have been in business here in Ventura for over 30 years. 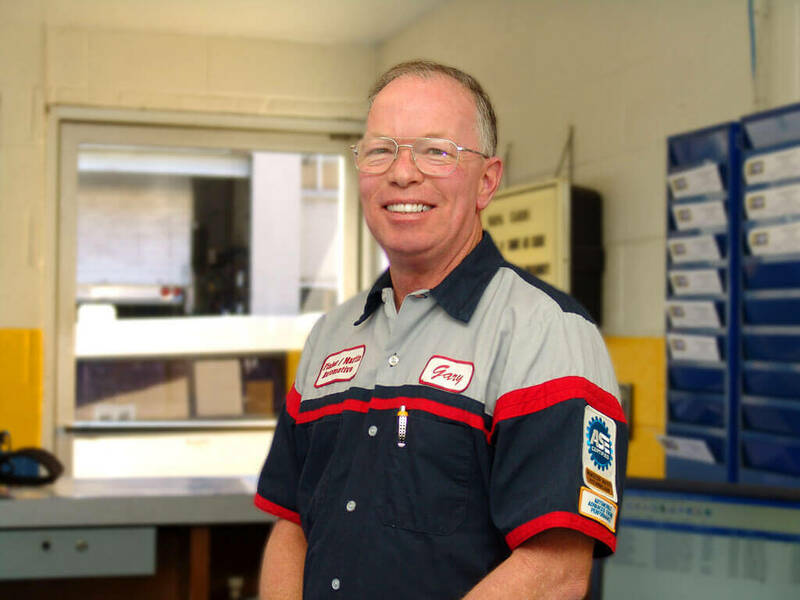 When it comes to Auto Repair in Ventura, few companies have been around as long as we have. This means we are trusted by lots of great Ventura residents and business people. We treat people well and they treat us with great repeat business and referrals of their family and friends. We are a long-standing member of the Better Business Bureau — with their highest rating of “AAA.” The Better Business is an impartial company that handles consumer disputes and rates local companies for their degree of customer satisfaction based on complaints. He have had their highest ratings for years because of our commitment to keeping our customers happy.